The Active Ennis Leisure Complex is a complete indoor health and fitness arena with White Flag accreditation, providing pool and gym-based activities for all individuals and clubs in Ennis and further afield. Halls for Classes, Lectures, etc. 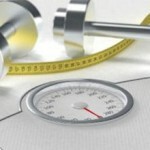 Staff are fully qualified and provide a range of services aimed at improving your fitness and well-being. Don’t hesitate to ask for our assistance. This award is based on the European Blue Flag for Beaches and is operated by Ireland Active. 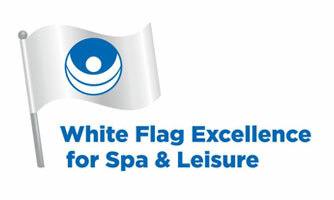 Active Ennis Leisure Complex received its White Flag in 2001 and has retained it continually since then. 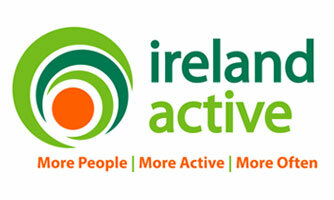 Our goal at Active Ennis Leisure Complex is to provide the best disability services, which we are recognized by Ireland Active as a leader in this pursuit. 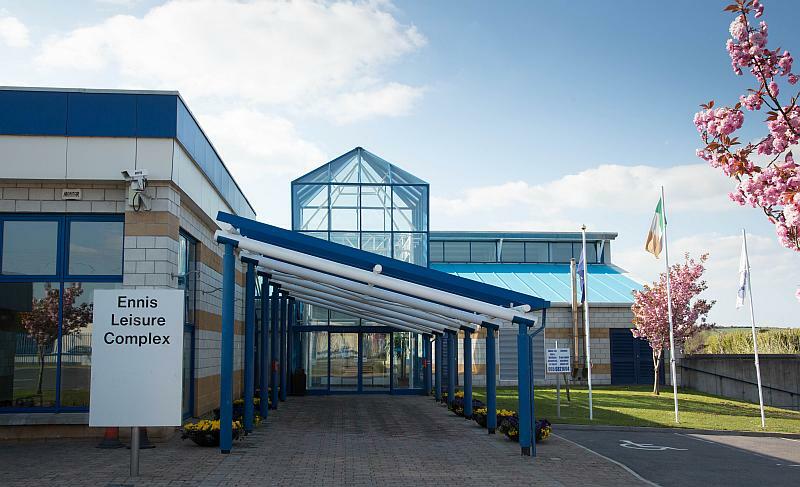 We engage with various disability groups throughout the County on what is required to ensure that our facilities are evolving with the needs of the disabled community. Disabled toilets, designated disabled parking spaces with signs displaying our telephone number that people can call should they require assistance entering the building, designated lockers at wheelchair height, wheelchair accessible gym equipment, poolside hoist, wheelchair ramp allowing access to the sauna and steam room on poolside, emergency evacuation chair, changing room hoist, wheelchair height counter at reception desk, wheelchair shower chair, wheelchair located at reception for use if required, Alter G Anti-Gravity Treadmill, Motomed Machine, Aerobic classes tailored towards the immobile and disabled client and an Audio Frequency Induction Loop System at the reception desk. There are a variety of wet and dry classes from early morning right through to late night. We have classes suitable for all ages and abilities. Please see the current timetables. We offer 90 minute fitness tests with individual assessment and programmes provided by fully qualified fitness instructors. This service is free to members. Non-members can take the test and have three further visits to the gym for €50. 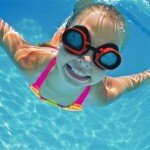 Active Ennis Leisure Complex is widely recognised as the centre of excellence for swim lessons in Clare. Our team of instructors has vast experience teaching adults and children at all levels from beginner to competitive swimmer. We provide swimming lessons for schools, under the Primary Aquatic Water Safety Programme, accredited by Irish Water Safety. In addition, we offer intensive lessons for children during school holidays. Aqua aerobics is a fun, energetic, low impact class. Suitable for all ages and levels of swimming with an instructor on deck to demonstrate the moves and music to keep you moving! See timetable for times and prices. 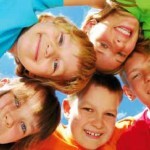 Our Children’s Birthday Parties are fun-filled and offer great value in a safe and healthy environment. Price is €12 per child for a two hour party. We supply everything apart from the birthday cake. That means invitations, swim time with fun inflatables, hot food and free return swim visit for the birthday child. A Party Coordinator is with the children at all times to ensure their safety and remove your stress! 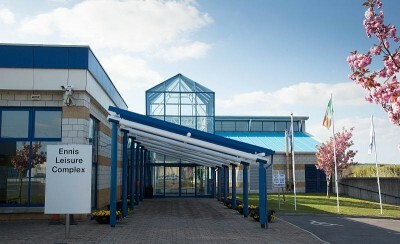 We have a large spacious hall available for class hire as well as a meeting room. These are available at very competitive rates with discounts for long term renters. These operate throughout the school holidays and are suitable for 5–10 year olds. Activities include swim lessons, fun time in the pool, fun aerobics, outdoor and indoor games, arts and crafts and much more. Cost €60 per week. During the Saturday sessions and also Monday-Friday during school holidays, teens can avail of a gym and swim for €6. Active Ennis – Leisure Complex has for many years had a great association with water safety and with the Lifeguard Service in particular. 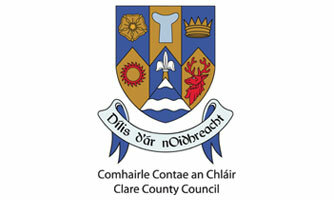 Many of the lifeguards who have guarded the beaches of Clare over the years availed of their early training in the pool. 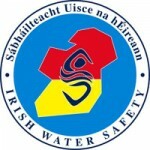 We continually offer Water Safety Classes for all levels, taught by recognized Irish Water Safety Instructors and Examiners.